20T Brake Van B954024 at the Nene Valley Wansford station . 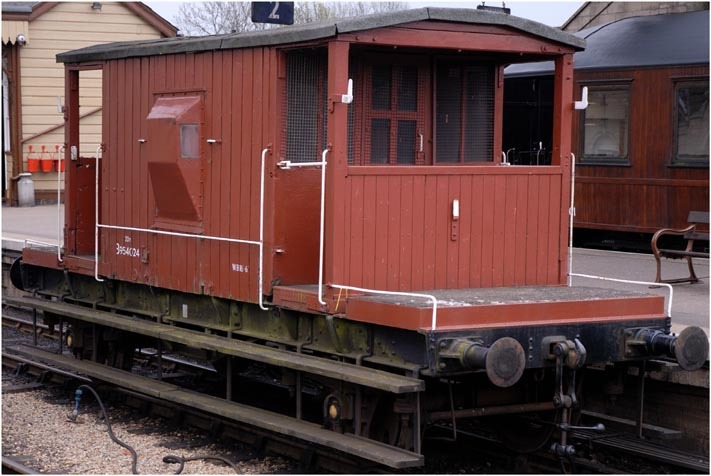 This Brake Van B954024 was at the Nene Valley Railways Wansford station during the 1960s weekend in 2008. The wagons in the list below are just some of the wagons that have been saved at the Nene Valley Railway.More will added later.